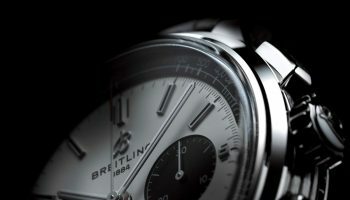 The guests enjoyed a lavish dinner prepared by top Swiss chef René Schudel, and between courses they were entertained by a pair of films about Breitling and conversations with Georges Kern, Nick Foulkes, and chronograph expert Fred Mandelbaum that focused on the brand’s heritage and its future. 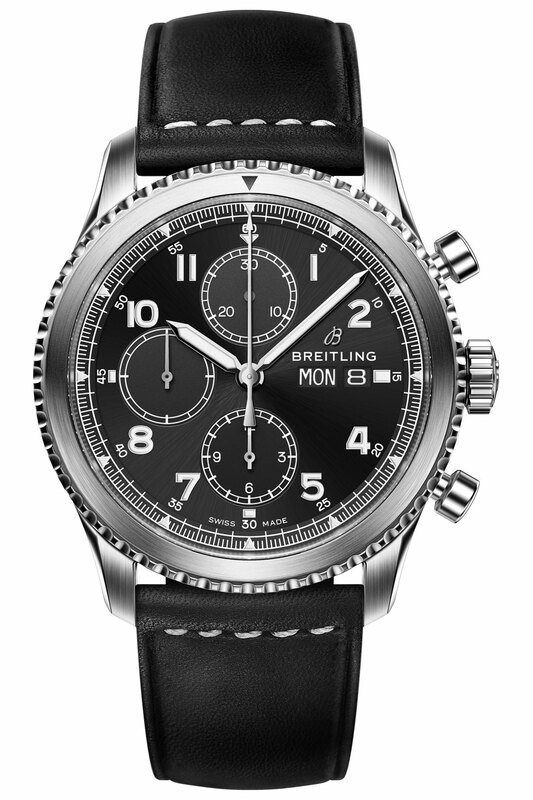 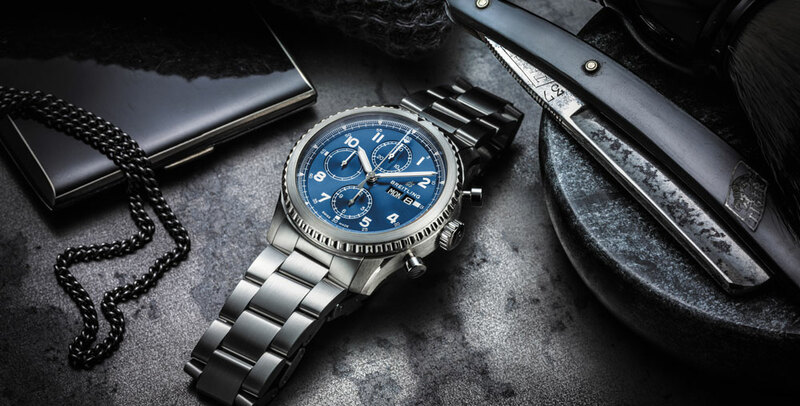 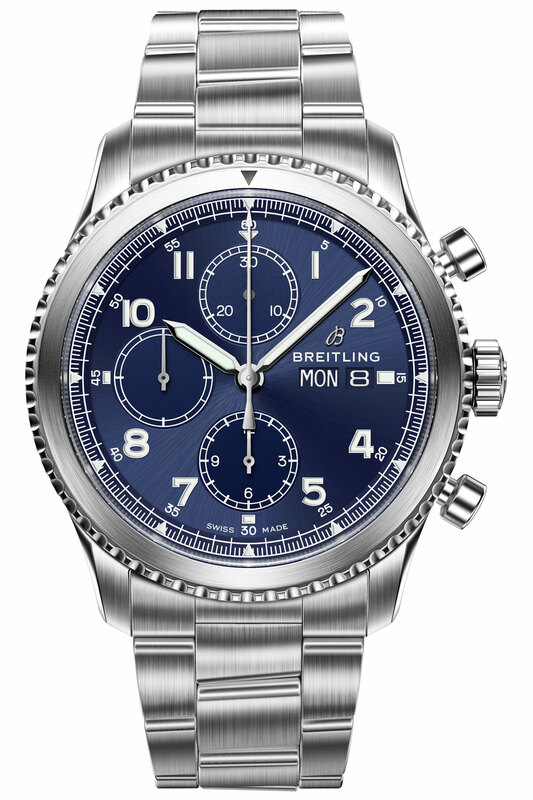 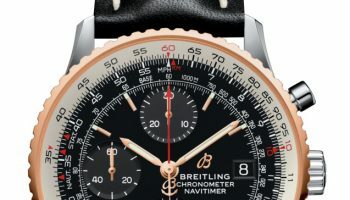 The attendees were excited to experience the newest watches and were impressed by the carefully curated collection of 60 vintage pieces that showcase Breitling’s remarkable legacy. 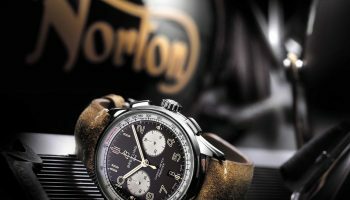 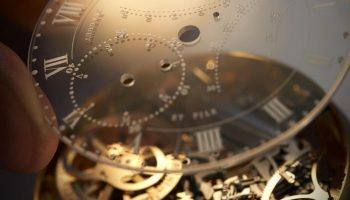 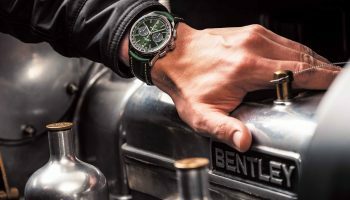 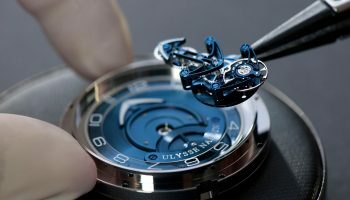 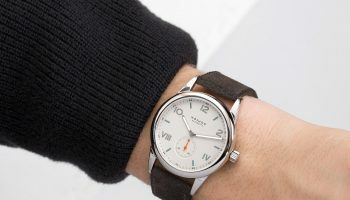 At the after-dinner party, they had the opportunity to immerse themselves in the brand’s rich heritage and precision watchmaking techniques through a series of exciting activities that highlighted the brand’s design, innovations, and pioneering achievements. 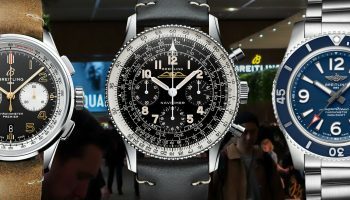 Willy Breitling’s grandson, who was on hand to help celebrate his family’s heritage and to witness the brand’s new direction.